USB hard drives are probably the most common type of storage devices available in a home and business and home environment. 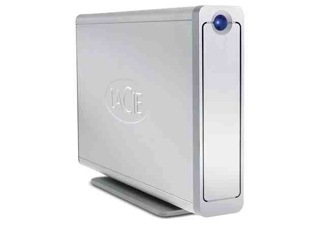 Famous USB hard drive brands include Lacie, GTek, Seagate, Freecom, Iomega, WD, Buffalo, Hitachi and Toshiba. Data Recovery Lab specialises in USB hard drive recovery. We can recover data from all types of faulty USB hard drive running Apple Mac, Windows or Linus operating systems.